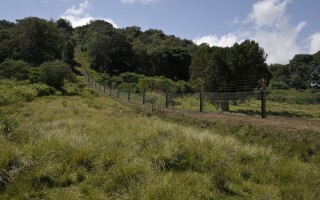 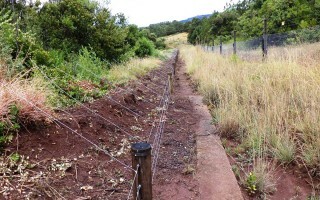 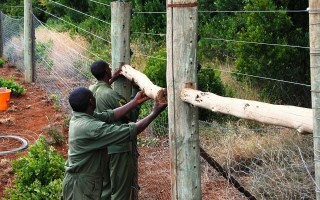 Zoo Zürich helps support the Elephant fencing project on Mount Kenya, an ongoing project modelled along a private/public partnership conservation arrangement between the Kenya Wildlife Service, Kenya Forest Service and the Mount Kenya Trust, and is entirely dedicated to the mitigation of human wildlife conflict. 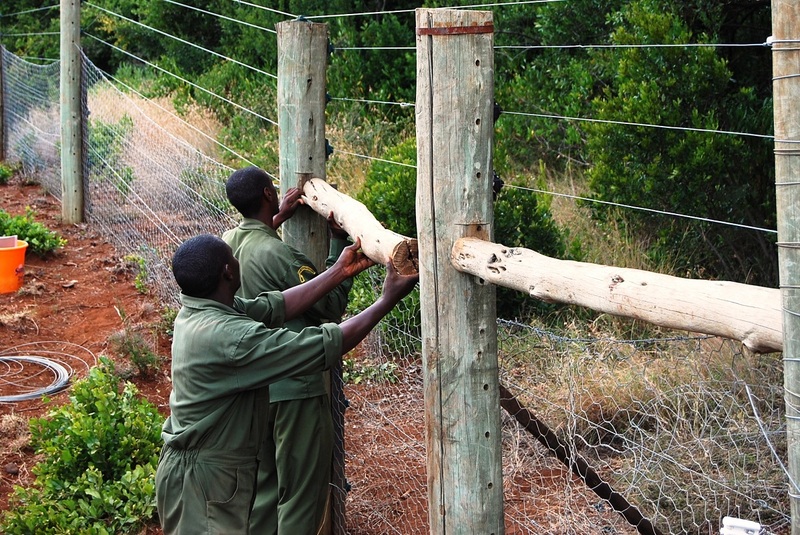 Despite fences and threats from outside the National Reserve, elephant migration still occurs outside the forested zone through farm lands and smallholdings. The significant human/elephant conflict around the edge of the Mount Kenya National reserve arises largely due to “raiding” of crops by elephants from the National Reserve, which have devastating consequences for smallholder farmers. 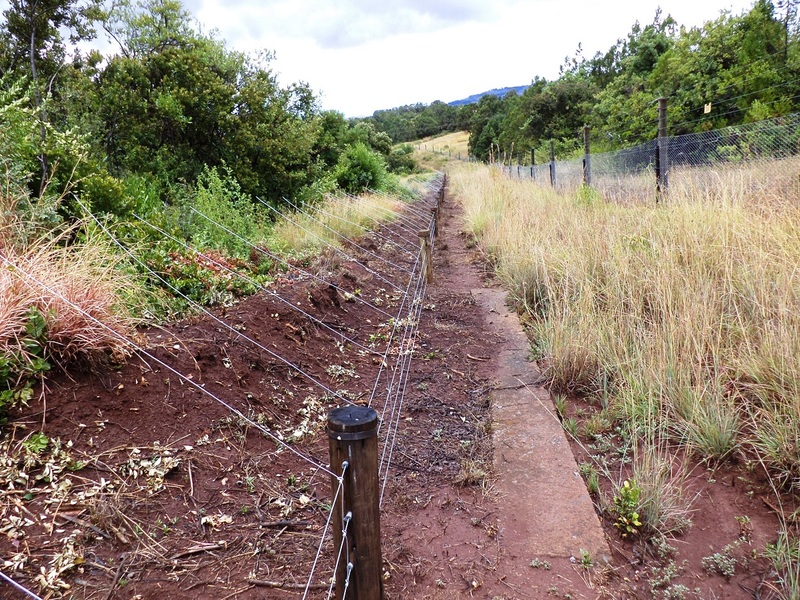 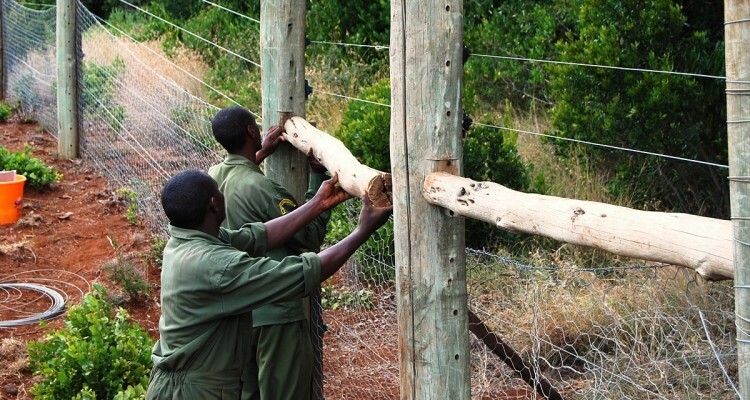 The Mount Kenya Trust has prioritised a programme to reduce this conflict by erecting fences for communities along most of the western side of Mount Kenya, increasing education and community employment as well as building its now famous elephant corridor.